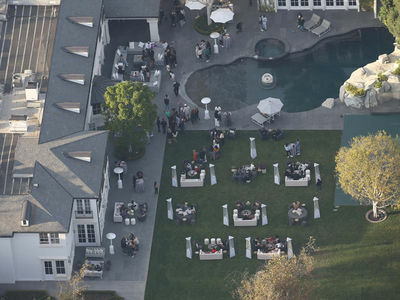 10:19 AM PT -- TMZ's obtained a photo from inside the funeral, before Diddy arrived. Kim's golden casket's front and center topped with a bouquet of beautiful flowers, along with a black and white photo of her. We're told a band and church choir are providing music. 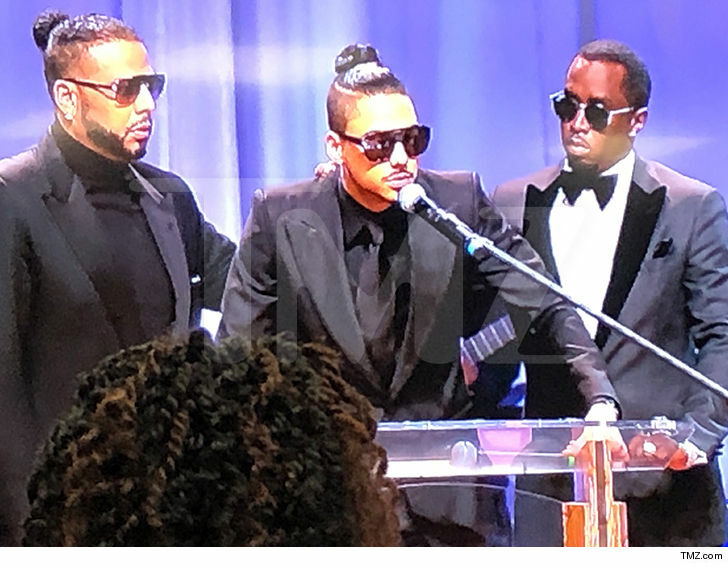 11:30 AM PT -- Several speakers delivered eulogies for Kim during the service, including Mary J. Blige, Dallas Austin, Bishop Noel Jones, her son Quincy Brown and Diddy. We're told Quincy's dad, Al B. 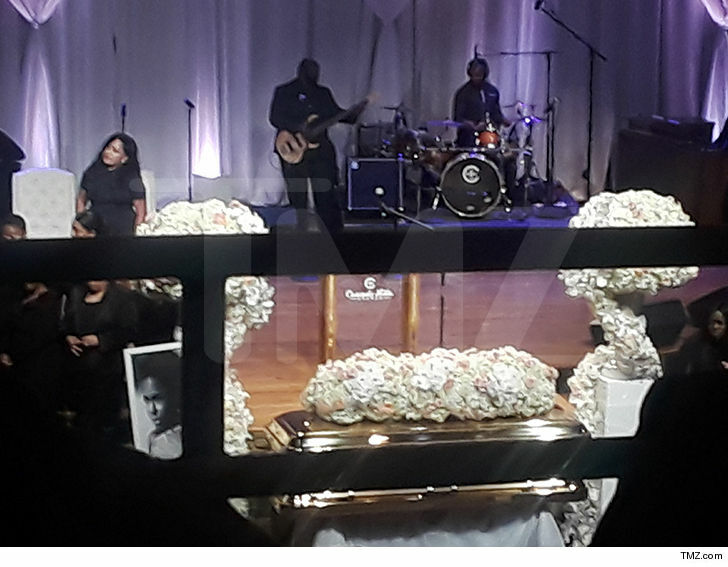 Sure!, joined him and Diddy on stage when Quincy broke down while speaking. We're told Yolanda Adams performed "Just a Prayer Away", and Faith Evans sang "His Eye is On the Sparrow." 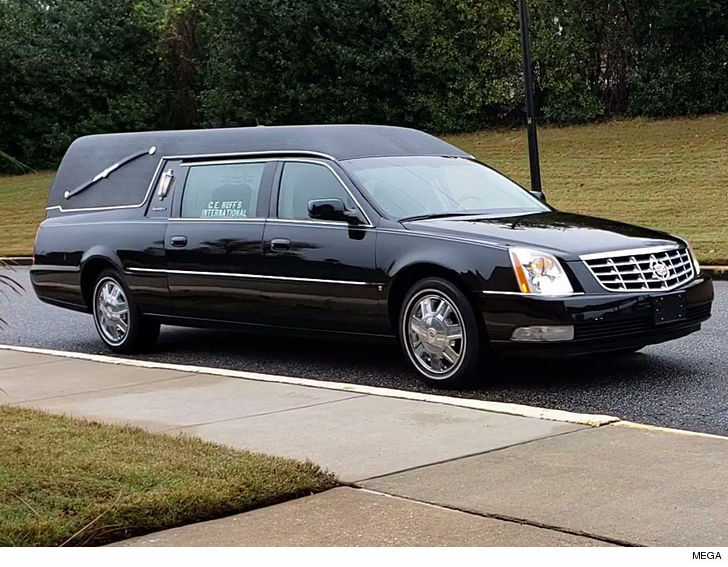 The hearse carrying the body of Kim Porter arriving at Cascades Hills Church in Columbus, Georgia. The funeral is scheduled for 11 AM ET. 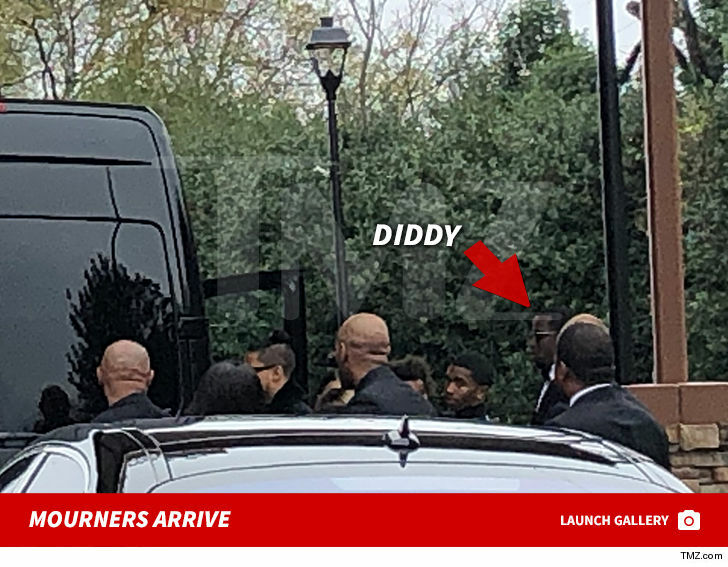 We're told Diddy hopes to deliver a eulogy, however, it's possible he will bow out at the last minute because of what we're told is a fragile emotional state. 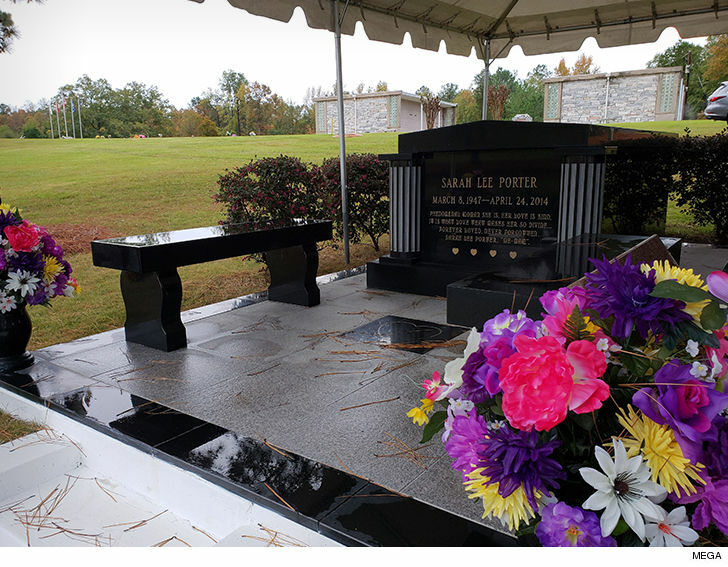 Kim will be buried next to her mother, Sarah Lee Porter, who died in 2014. The Combs and Porter families are there in force for the service, which is expected to be large ... an estimated 1,200 to 1,500 mourners are expected to attend. 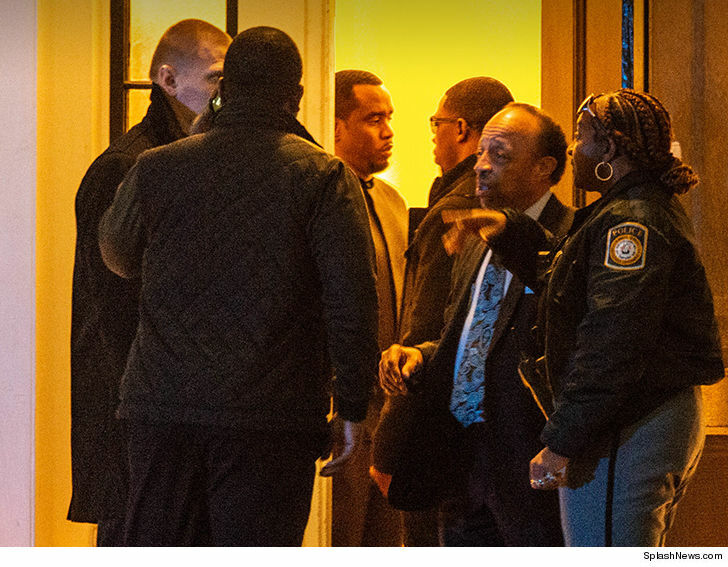 Porter's two sons and Diddy were seen leaving her wake in Georgia on Friday night. 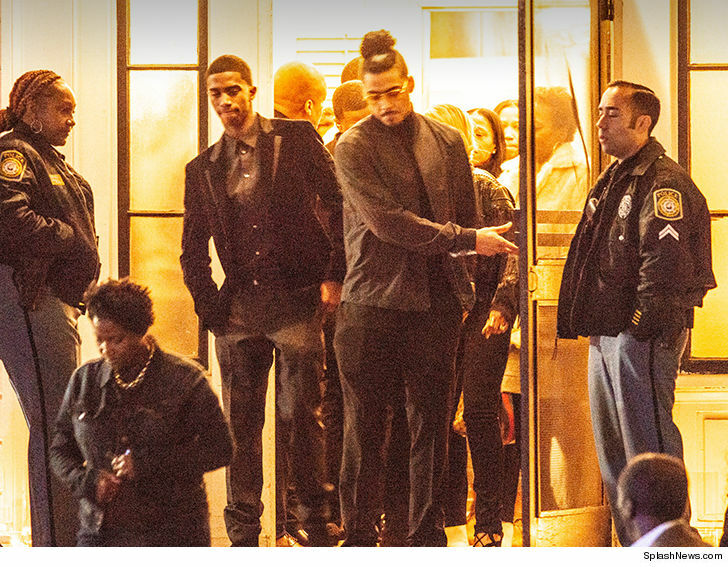 Quincy Brown and Christian Casey Combs attended the private service at Charles E Huff International Funeral Home, in Columbus, alongside friends and family, including Kimora Lee Simmons and her husband Tim Leissner. TMZ broke the story ... Kim died last week at 47. She had complained she was fighting the flu, went to bed on November 14 and the next morning family members tried to wake her ... to no avail.